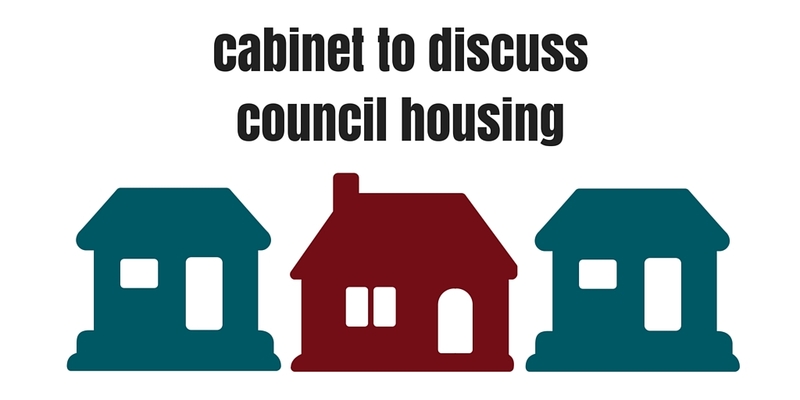 Our Cabinet members will be asked to consider the merger of Kirklees Neighbourhood Housing and our Building Services department. The new single organisation, if agreed, would then be responsible for the management and maintenance of around 22,500 homes across the district. The current contract with KNH will end next year so Cabinet members had asked for all future options for managing council housing to be investigated. They looked at two options: merging KNH and building services, or maintaining of the current arm’s length management arrangements. The consultant’s report said there were clear opportunities for savings, and for potential to generate a surplus that could be reinvested in the service. KNH have already demonstrated they can manage the service they have and a clear link to tenants, and the changes would provide an impetus to improve and modernise services still further. Repairs and asset management programmes would run together, allowing greater planning and efficiency. Some of the cons in the report included; a potential increase in financial pressure on other council budgets, potential union opposition, a possible lack of commercial culture in the organisations, and a risk that the new organisation would be outside direct council control. Cllr Cathy Scott our cabinet member for housing said that considering all these things she felt that the merger provided the best option. “This has been an extensive process of narrowing down options and fully investigating the ones we thought were most viable. “I will recommend the merger having taken all of the option appraisals into account. These are two high performing organisations and they would merge to build on those strengths and improve still further. Cabinet will meet to discuss the option on Tuesday 9 February.